Our residence halls double as memory factories. Within their walls friendships are made, experience is gained and unwinding is rampant. With the opening of Maya Angelou Hall in January 2017, nearly one of every four dorm rooms on campus has been built or renovated within 10 years. By 2018, when the last renovation of upperclass housing is completed, 57 percent of on-campus rooms will have been built or renovated within 10 years. 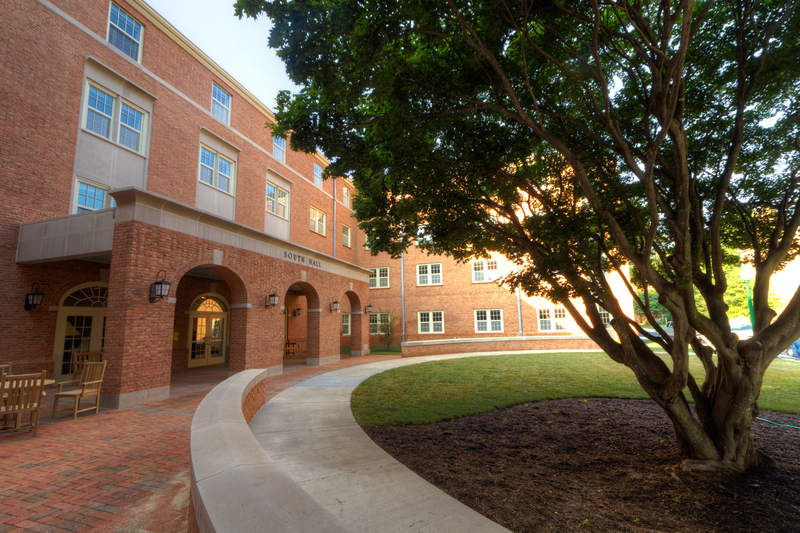 Wake Forest has a three-year on-campus residency requirement. It guarantees housing for eight semesters for all undergraduates admitted as resident students. Seniors are eligible for off-campus housing. Single and double rooms are available and are assigned according to the information supplied on housing applications. During the first year, roommates are assigned by the Office of Residence Life and Housing based upon a number of factors which indicate compatibility and common interests. After that, students choose their own roommate. Residence halls are coeducational by floor. The Healthy Living Community is for residents who desire — and agree to maintain — a substance–free environment and promote a healthy student lifestyle. With the support of Residence Life and Housing, residents in the Healthy Living Community collaborate with hall staff members and other residents to promote health and wellbeing in the building and across campus. In addition to the Housing Agreement, residents must abide by a Healthy Living Covenant in which they agree to these standards, including not using alcohol or other drugs in the residential environment. All rooms are equipped with beds, closet, desks, cable television connection, computer outlets and a Microfridge. Laundry facilities are available in or near all residence halls. Browse galleries and floor plans on our Residence Life and Housing site. 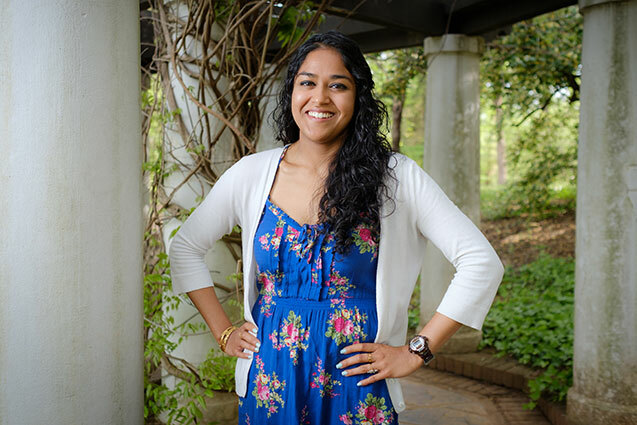 "Wake Forest has taught me that Pro Humanitate is not simply our motto, but a call to action."